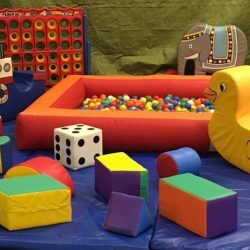 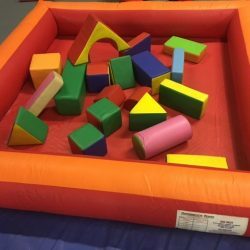 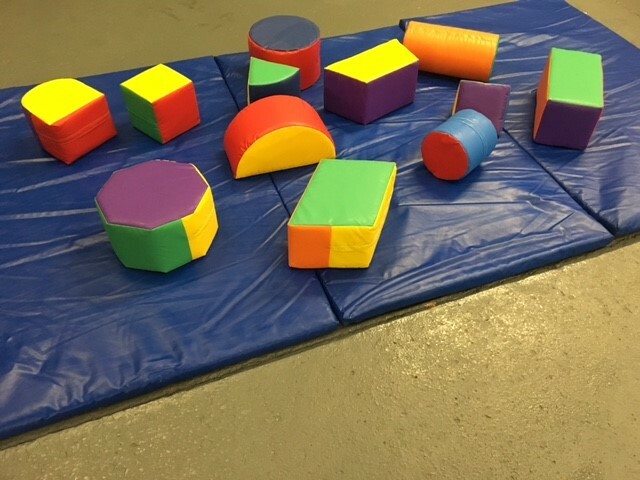 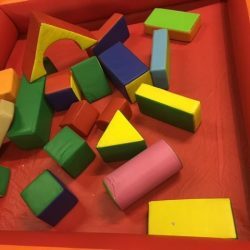 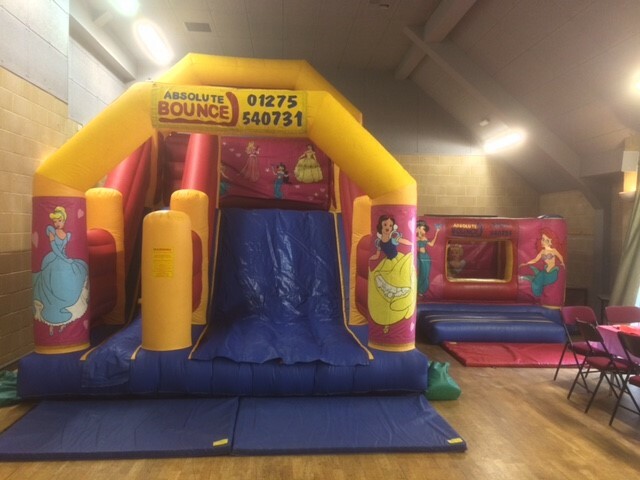 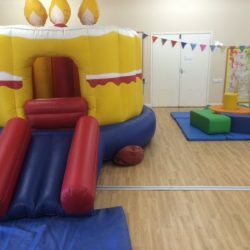 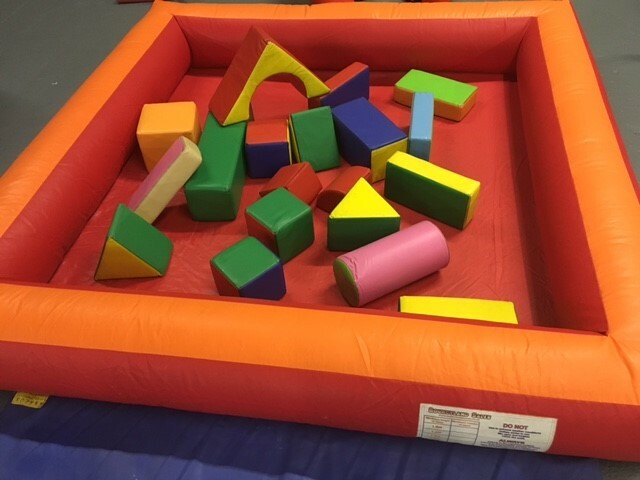 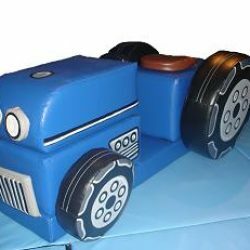 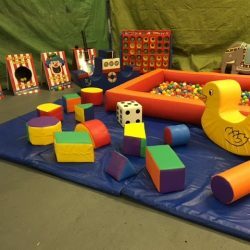 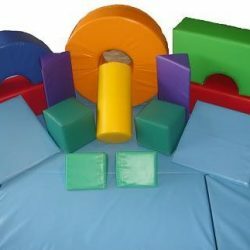 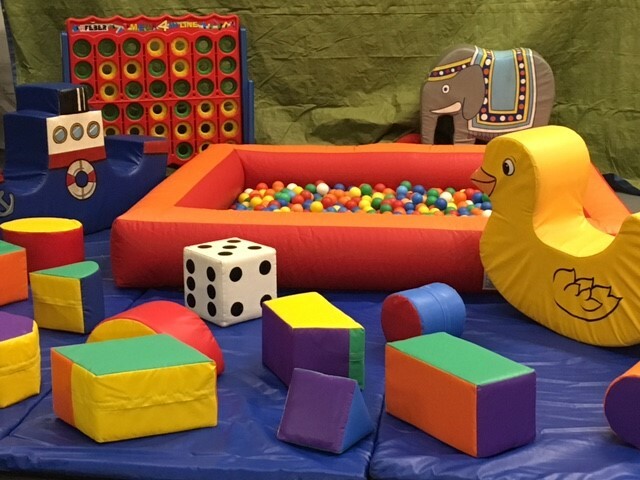 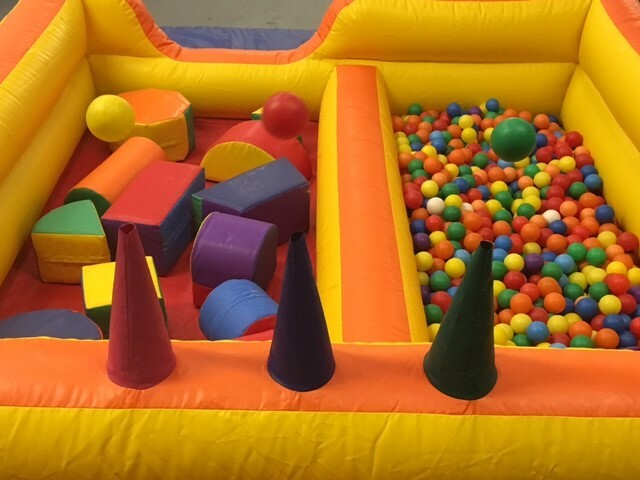 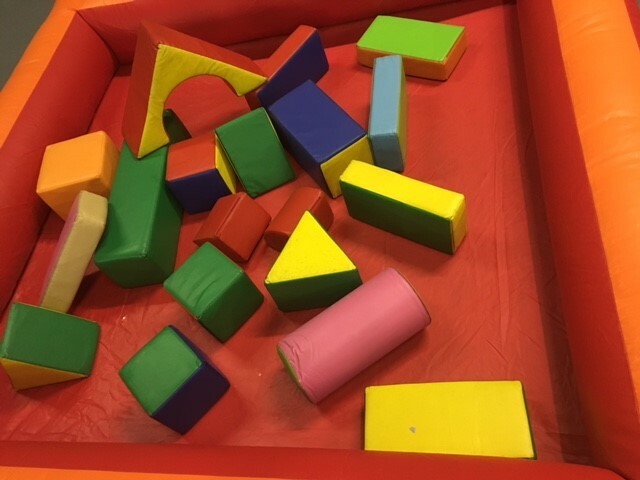 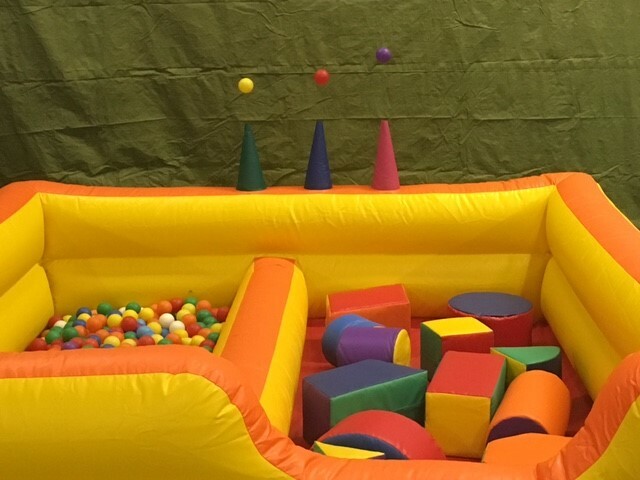 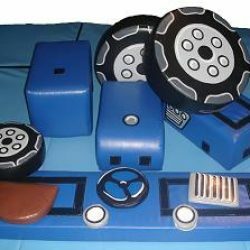 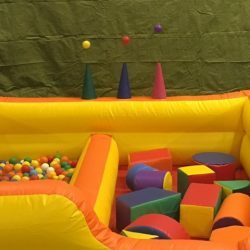 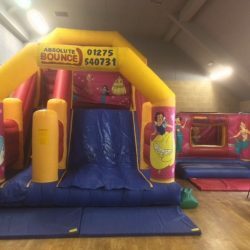 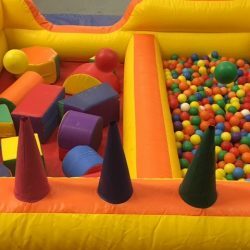 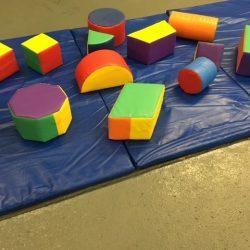 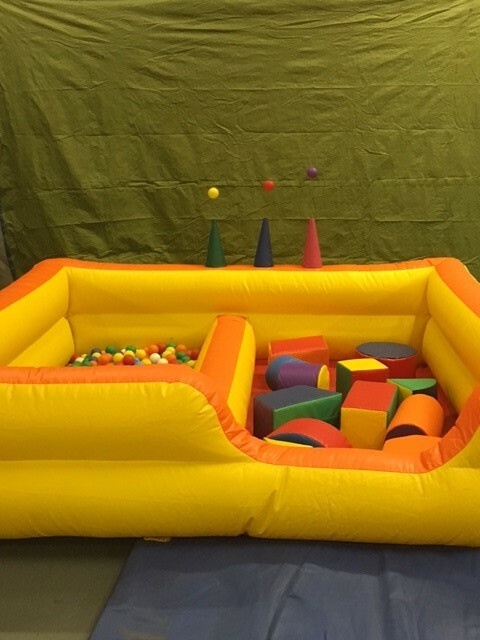 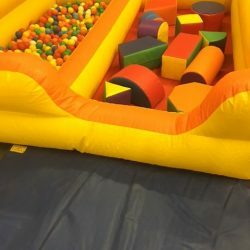 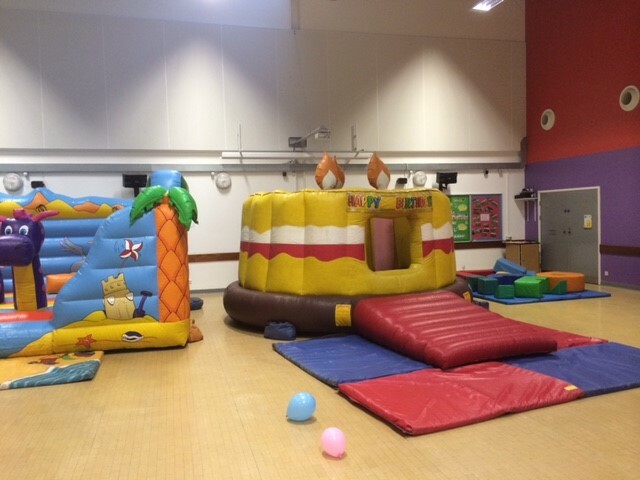 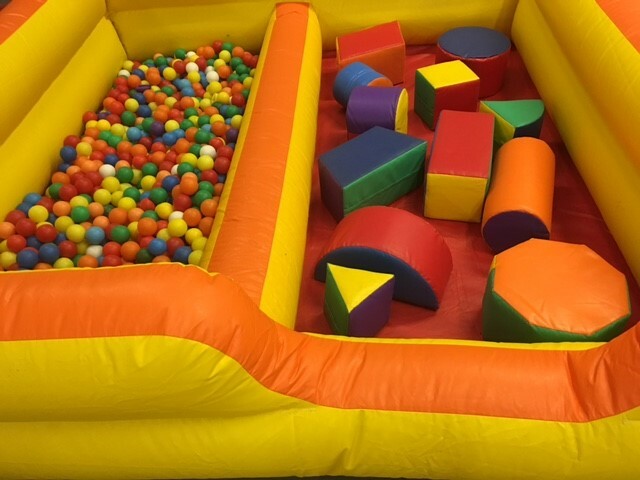 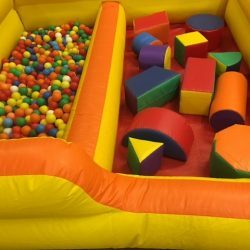 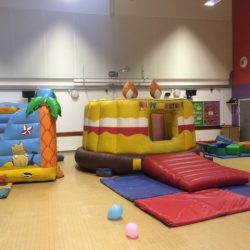 Soft play equipment is a great way for children to safely learn through play as well as helping to enhance developing social skills and co-ordination.We are here to help you, offering a quick and simple solution by bringing the soft play to you. 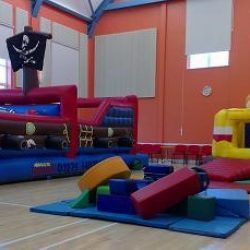 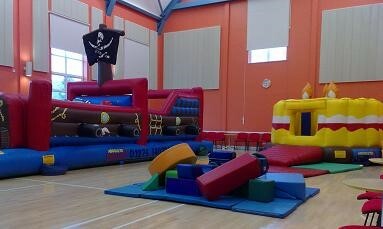 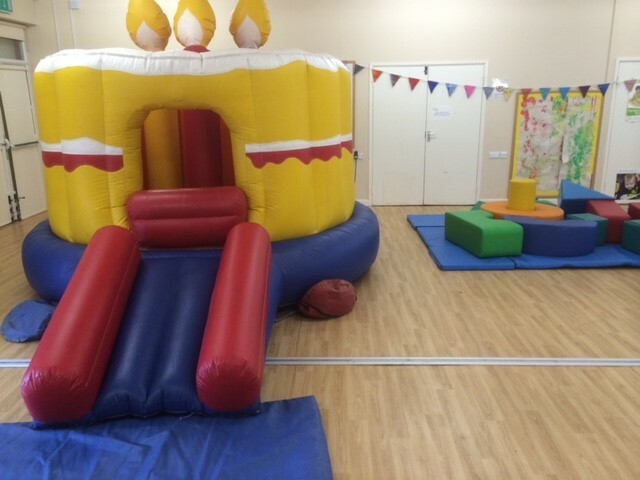 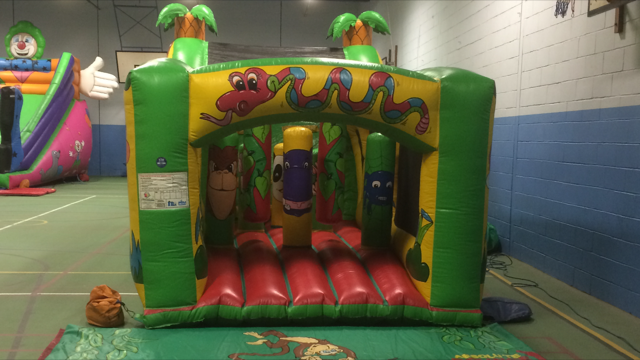 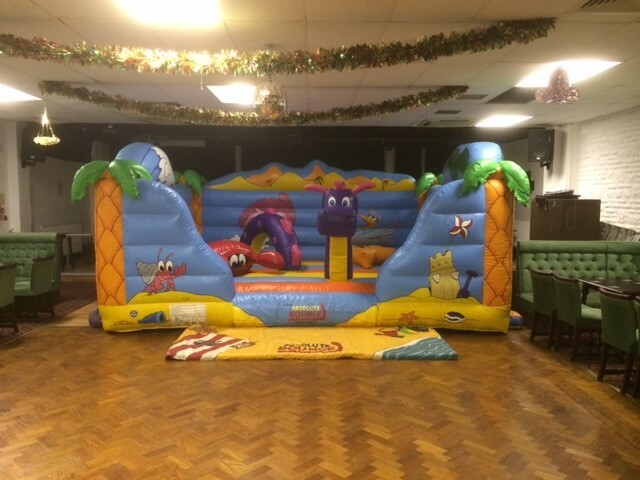 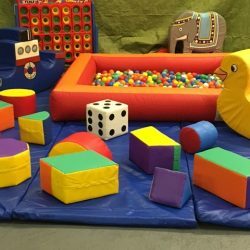 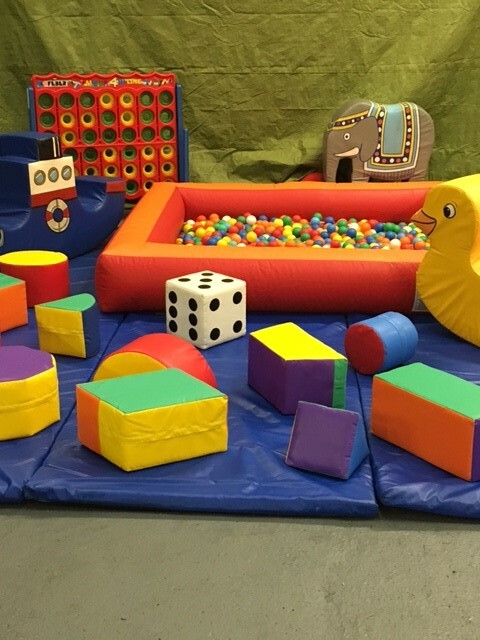 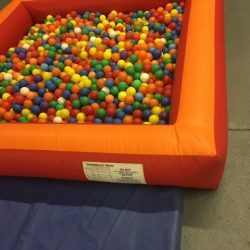 We currently offer various soft play options providing professional soft play equipment. 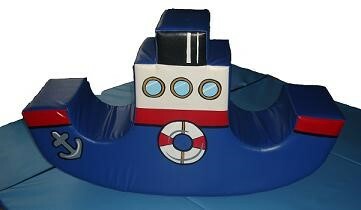 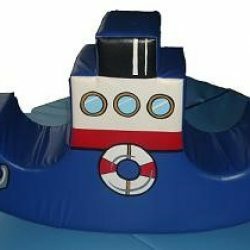 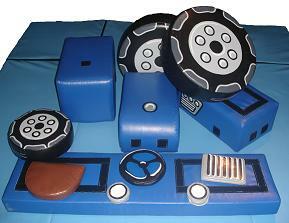 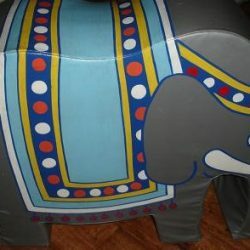 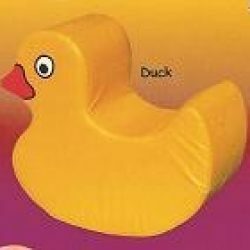 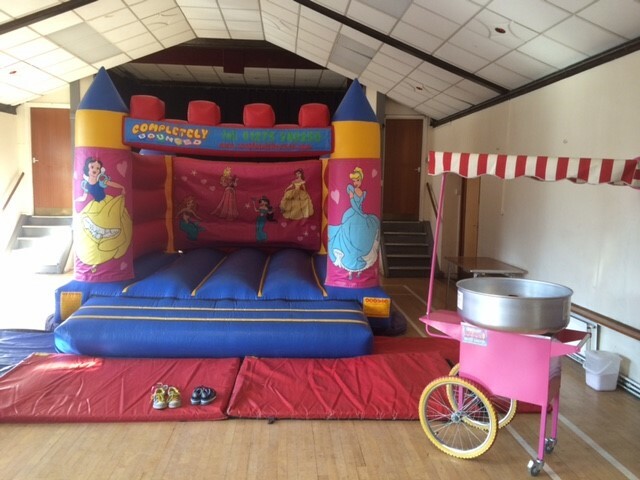 We also have a great selection of inflatables and ball pools available on our website. 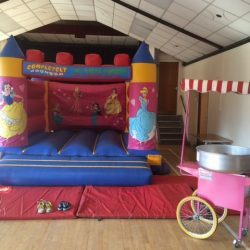 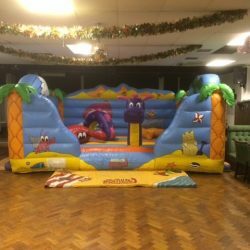 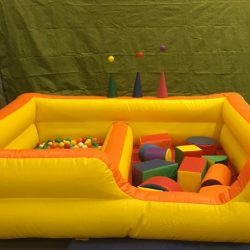 • Inflatable ball pool and soft play area with 3 air jugglers ideal for toddlers. 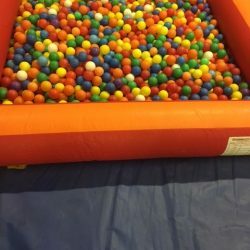 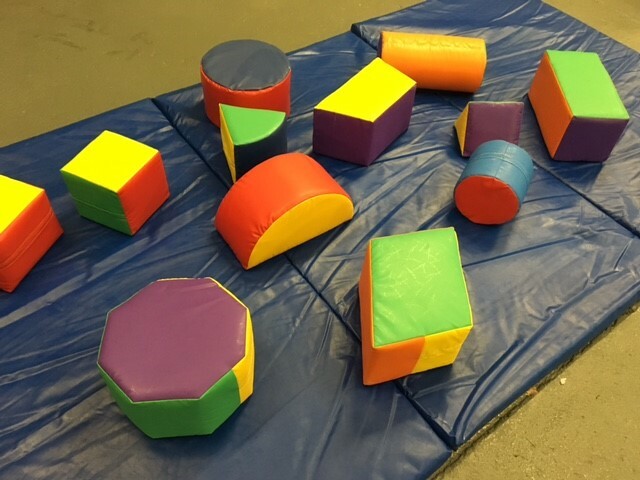 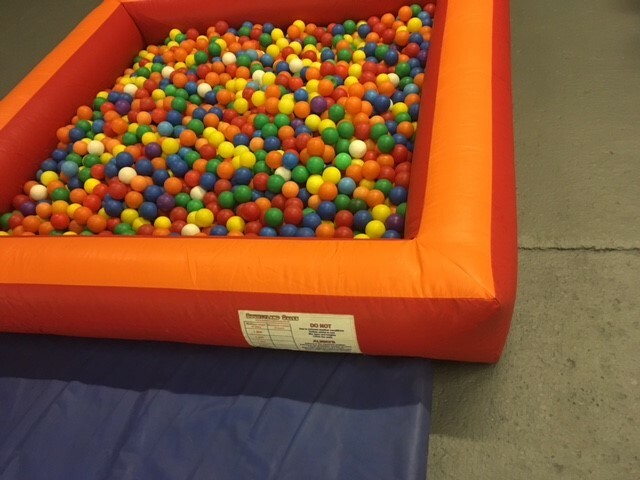 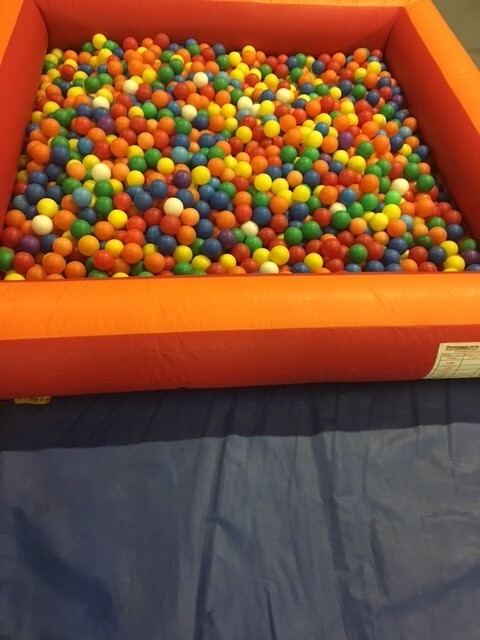 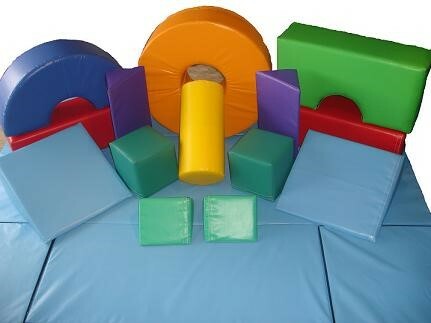 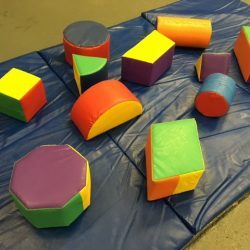 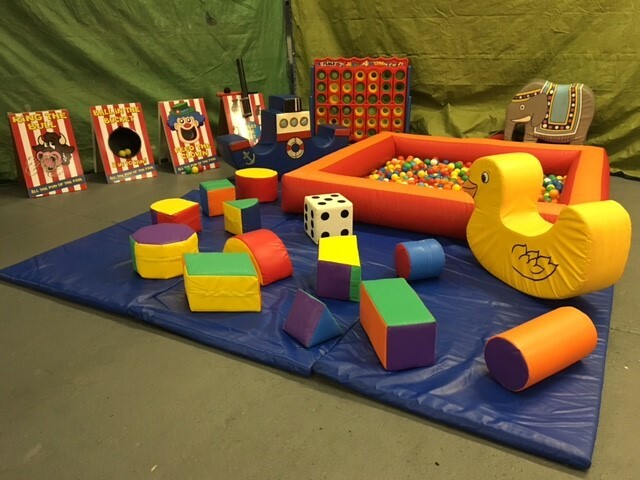 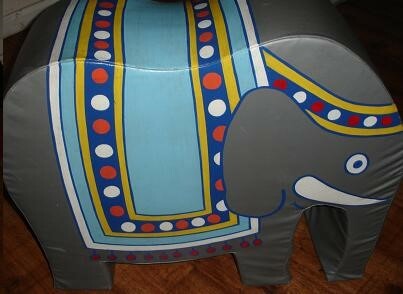 Includes soft play shapes balls for only £100 per day. 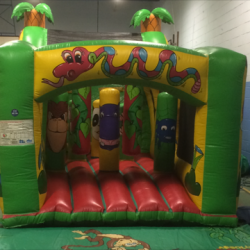 Why not have a look at some of our garden games like giant snakes and ladders or even our other ball ponds and activity castles. 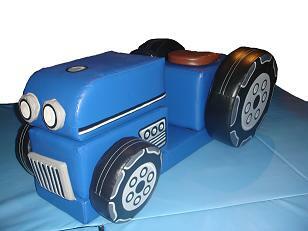 These are all available in over 50 different character themes from CBeebies to Disney films. 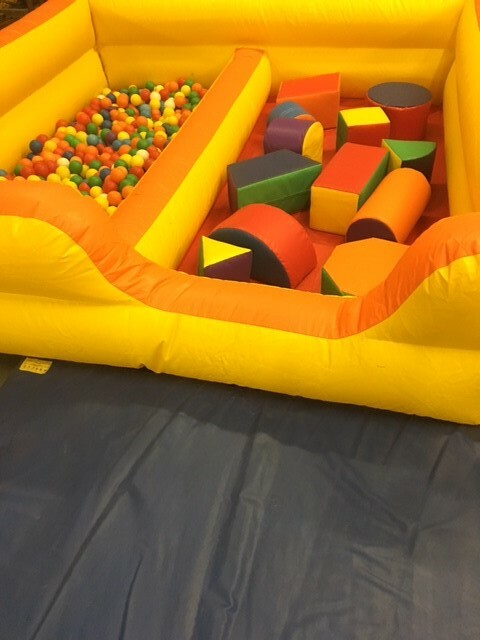 We have a huge choice to chose from.